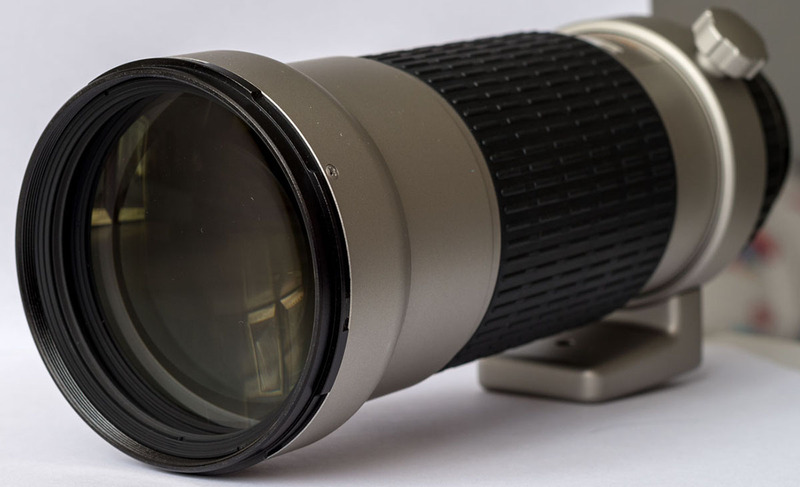 smc Pentax-FA* 400mm F5.6 in as close to new condition as it gets. Hardly any signs of use. Included items: the lens (obviously), original front and rear caps, and hood. I do not have the lens case and box. I'm selling because I'm not into birding or what else would require such a long lens. Being F5.6 the lens is lightweight for its range and thus not much of a burden to carry. Payment by Paypal or bank transfer. Sale is final, no return. Hi, the photos do not sow up from here... Nice item fore sure, and would like to get one like this for birding eventually. Anyhow, good luck with your sale! 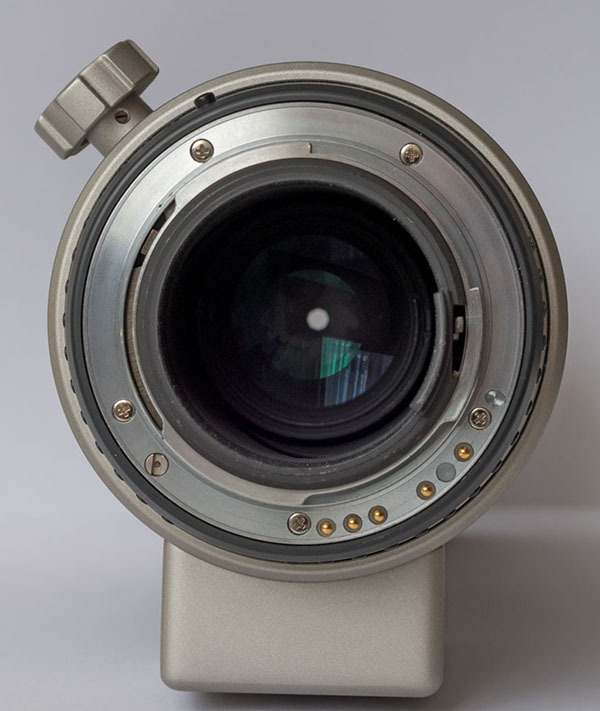 Beautiful lens in beautiful condition. Very desirable so I don't expect it will last here long. There is also one being sold close to my place but has some issues with the optics. I have always wondered about those 400mm and this is more a question because of curiosity rather than about buying so feel free to DM instead or what ever. I own a Fa* 200mm f2.8 and is a magnificent lens for portraits, but it suffers for motorsport for example. It doesn't like hard lights and uses to purple the images where the lights are, usually. So my curiosity asks me to ask you if you ever tried the 400mm in racing and if so, how was it. Thanks and excuse me if that botters you somehow.